Use this Carnival King CMSPREADR 10 3/4" long stainless steel crepe batter spreader with your crepe maker (sold separately) to make sure that your crepes come out even and thin every time. The T-shape ensures even, controlled spreading for consistently thin crepes. 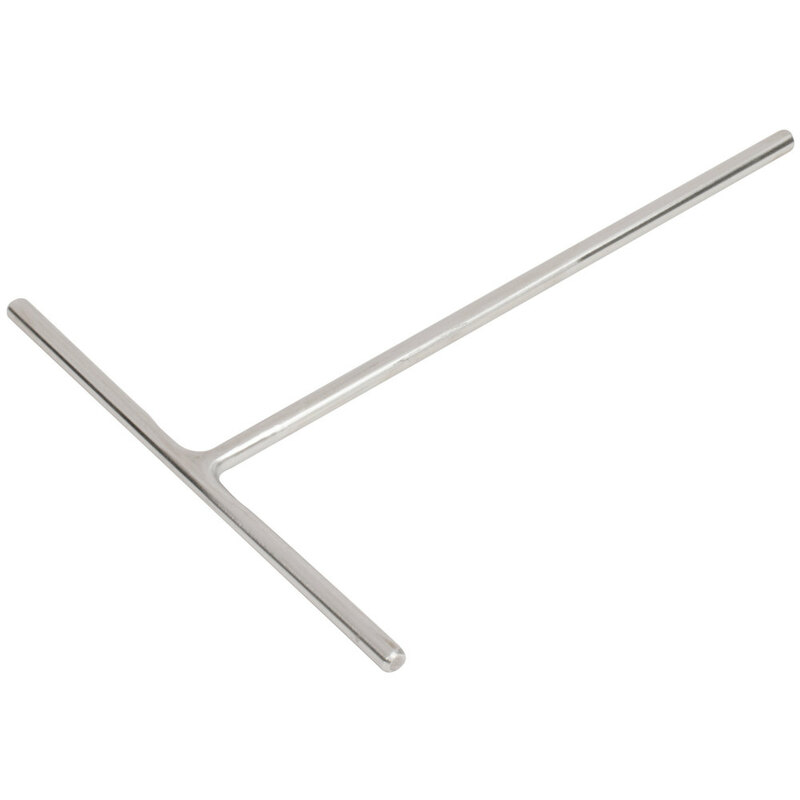 This batter spreader is made entirely of stainless steel so it is easy-to-clean and durable enough to stand up to tough use in your cafe or restaurant.